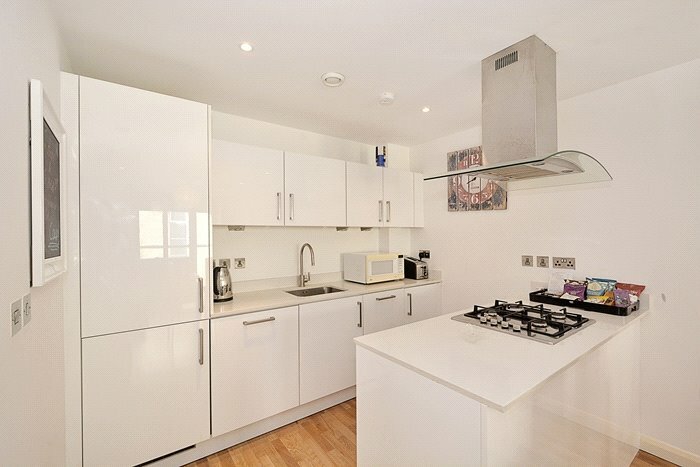 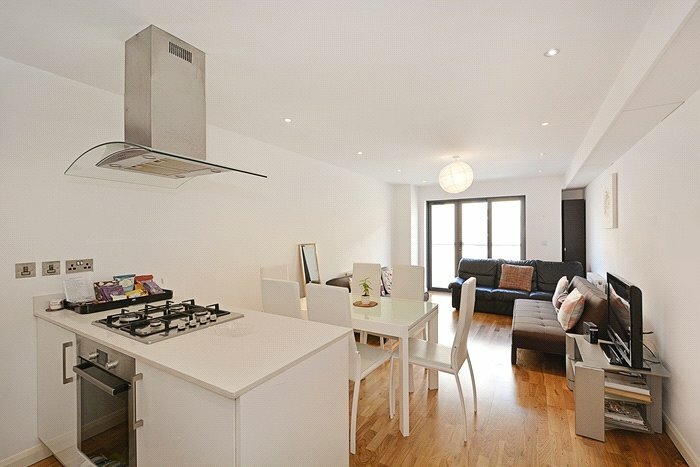 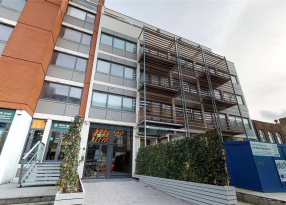 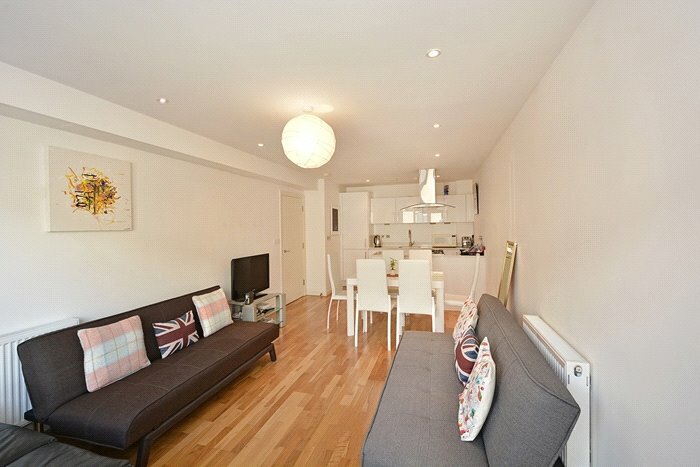 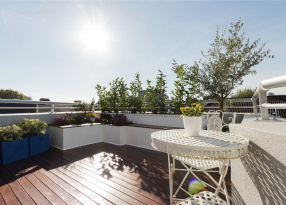 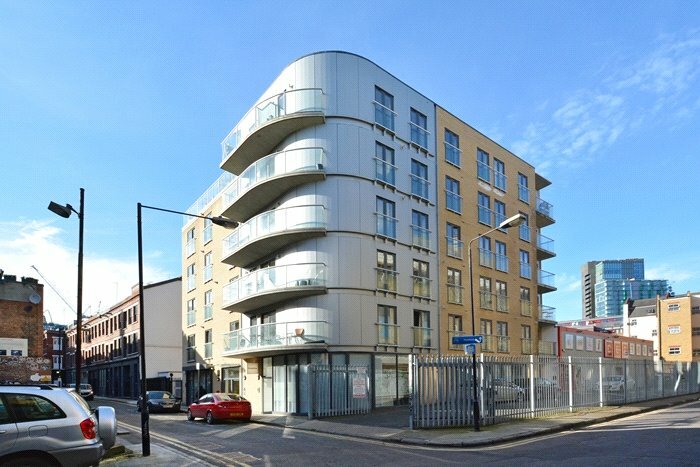 A modern two bedroom, two bathroom apartment set within a popular block in Shoreditch. 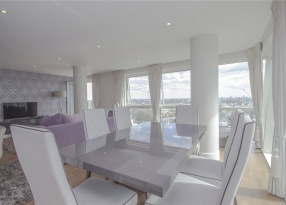 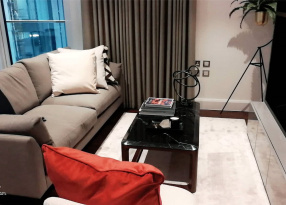 This property on the third floor with lift and approx 745 Sqft comprises open plan kitchen/reception room with wood flooring and balcony, two double bedrooms one with ensuite and a further bathroom. 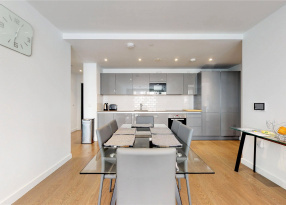 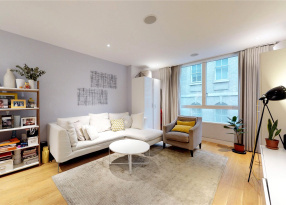 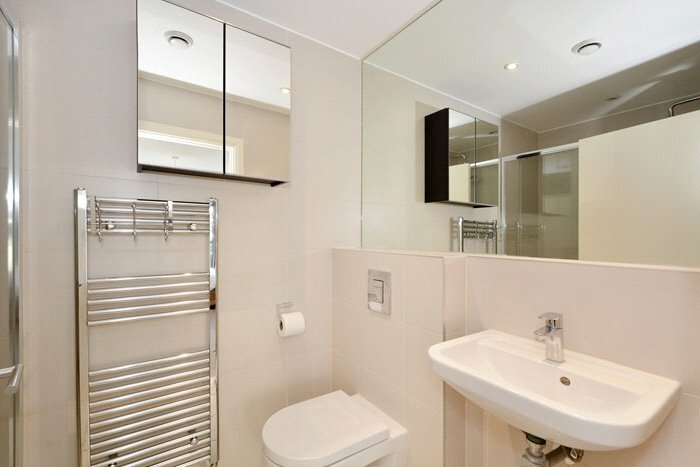 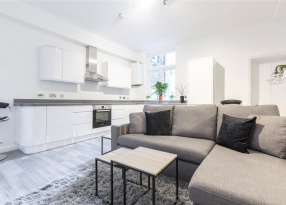 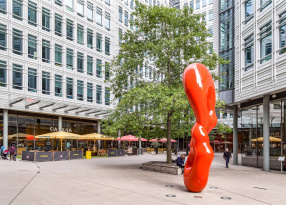 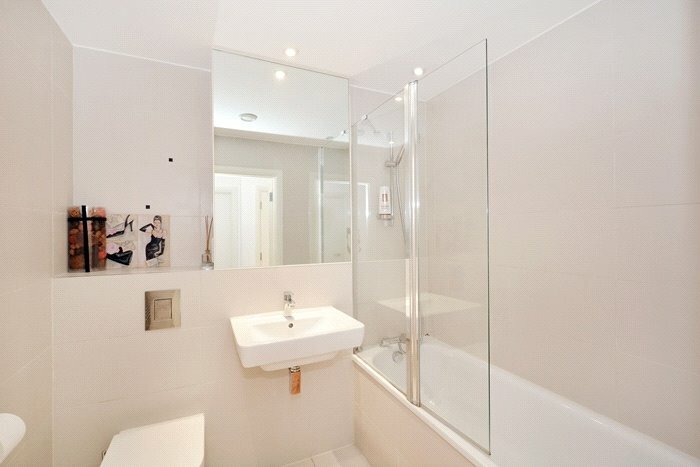 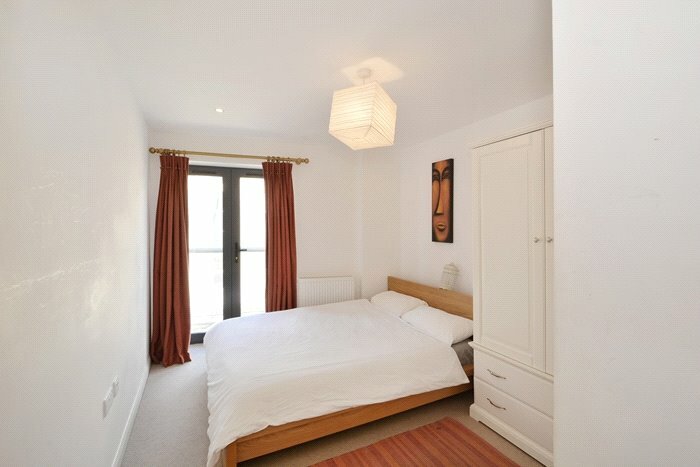 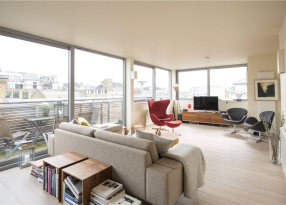 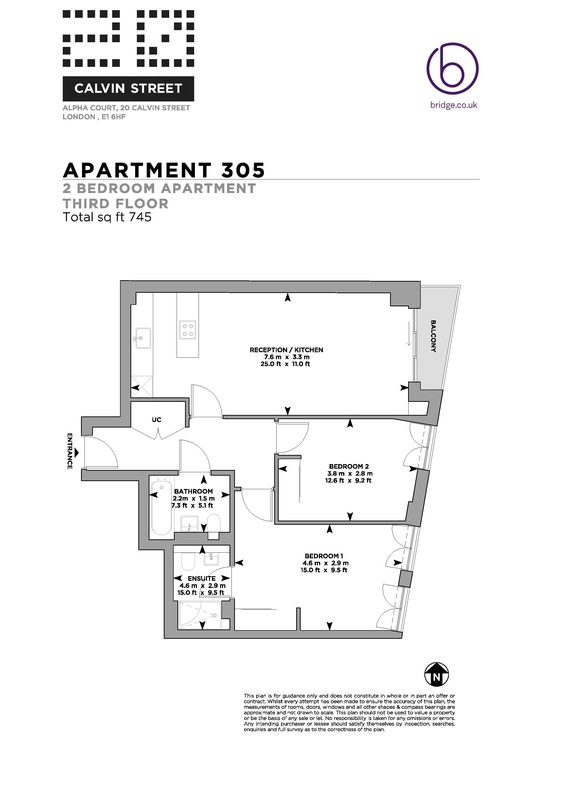 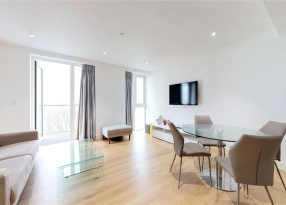 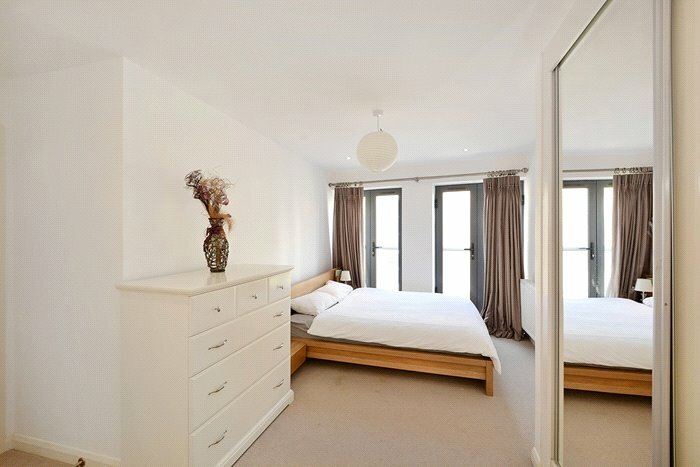 The location allows easy access to Shoreditch High Street Overground and Liverpool Street Tube.